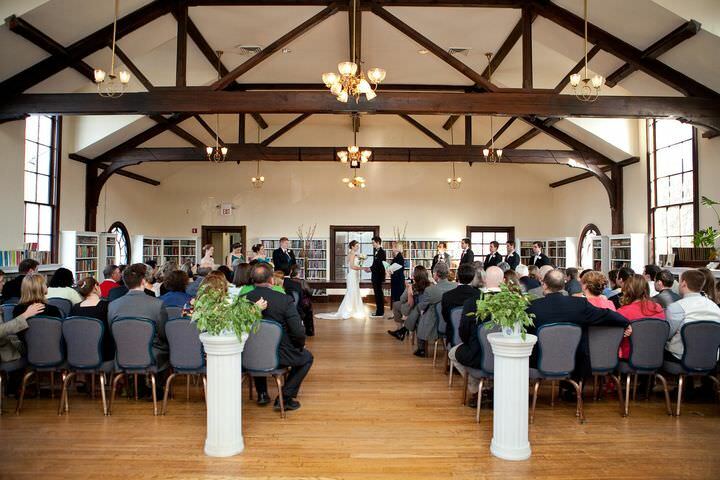 Welcome to Old Town Hall, the perfect place for a wedding, party or meeting. Built in 1900 by Joseph E. Willard, the hall was presented to the Town of Fairfax in 1902. 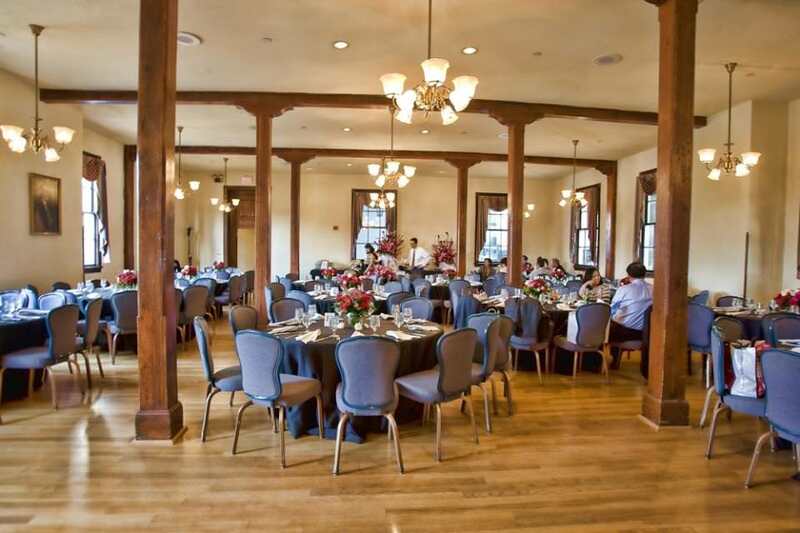 The hall immediately became the center of Fairfax social life. 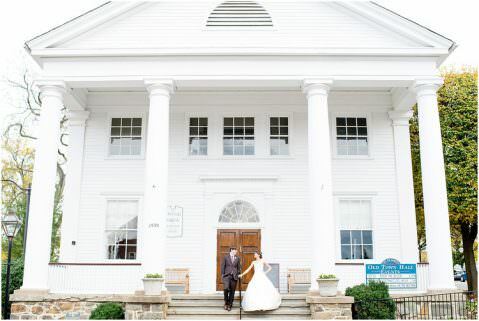 Although neo-classical in style, the hall tastefully combines Tuscan order columns with Federal-style details, such as the fanlight window over the front doors and the round-headed gabled dormers.